The world has seen the new Ford Ecosport through Indian eyes after it was showcased at the Auto Expo held in New Delhi this year. Soon after it was launched in Brazil and its anticipation in other countries and other markets is on the high since then. The Ecosport price in India is expected to be Rs 8 lakh to Rs 8.5 lakh and in all probability it will see a launch this year. May be Ford could launch the Ecosport before Diwali and begin deliveries at the end of this year or early next year. Now as per the latest update, the car will be showcased at the upcoming Australian Motor Show that will be held in Sydney from October 19 to October 28. The new Ford SUV will be launched there during the show. 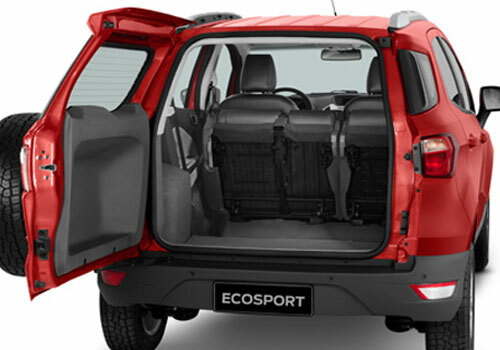 The reason why every other car market is crazy about the Ecosport is its award winning 1 L EcoBoost engine that is known for power delivery and fuel economy. In India as well the American car maker is publicizing the fuel economy of this new SUV and is highly banking on it to fetch sales. Expected to be launched in petrol and diesel engine variants, the Ecosport will be a highly frugal car with lots of power in its veins. In Australia, the Ecosport price will be Rs 14 lakh calculated in Indian rupees and it will be positioned just under the Ford Territory and the Kuga. In India, the Ford car rivals are already there starting with Renault Duster and the Mahindra Quanto. Other rivals which will also arrive somewhere near the Ecosport launch include Maruti XA Alpha which could prove to detrimental to the sales of this SUV. Meanwhile, other car makers such as Chevrolet and Hyundai are also planning to launch the Ecosport rivals as all of them fear that the new Ford SUV will sweep the compact SUV market to its side. 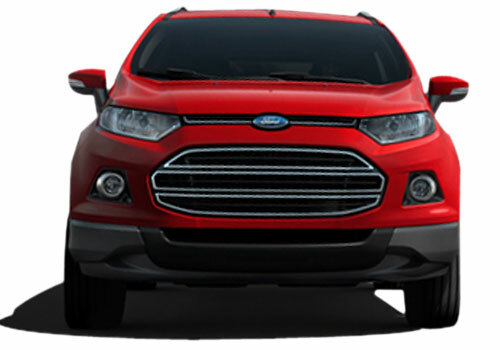 Ford is soon going to launch Ford EcoSport, which is a compact SUV. Ford EcoSport having super look. I am waiting Ford Ecosport.